We are a team of highly trained professionals, each with a specialist skill set. 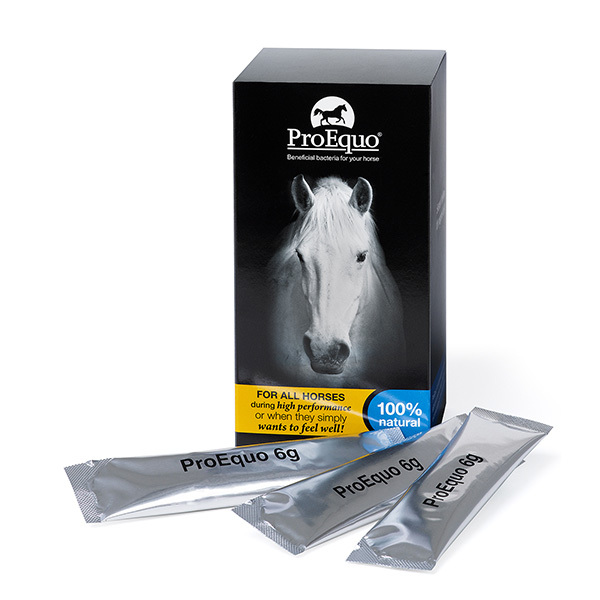 We have spent years identifying the very best support for horses. 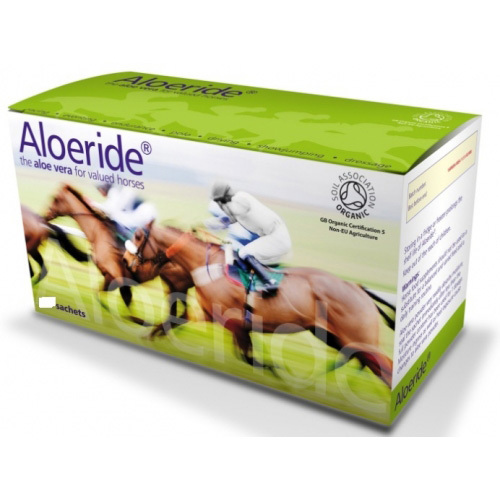 We have researched, tried and tested the equine therapies and products we use. Foundation to the Core, and with access to the latest developments in research. all horse riders and owners regardless of their equestrian discipline. and how it functions. We ensure what is on the label is fact not fiction! We have spent years identifying the very best support for horses, we have researched, tried and tested the equine therapies & products we use and have ensured what is on the label is fact not fiction! 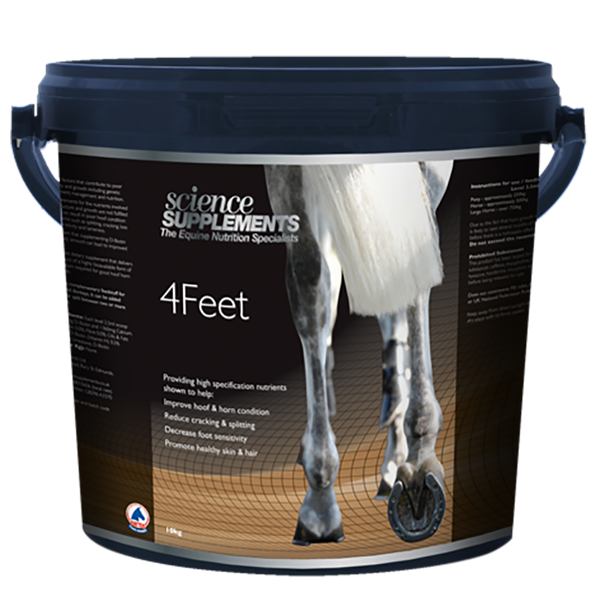 The equine products are just part of our system, finding balance means looking at the whole body and how it functions. 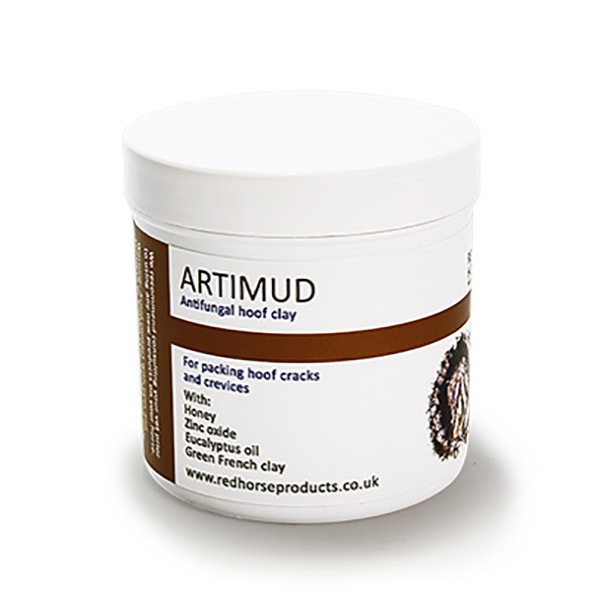 Hoof Care Support - A hoof is a horse's foundation! 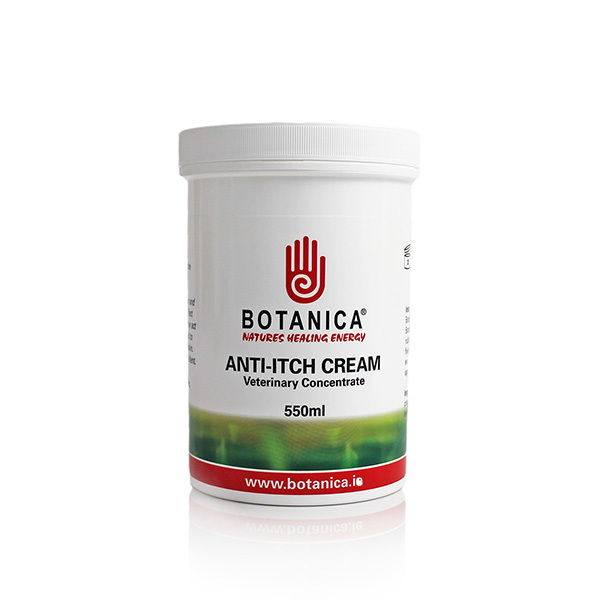 See our equine products. 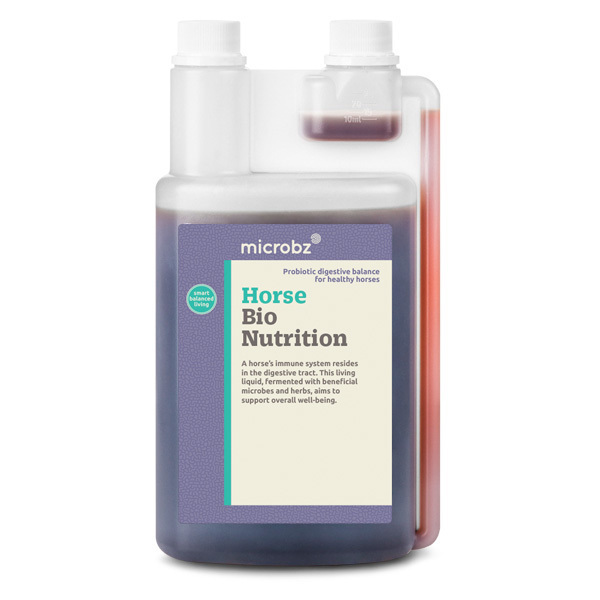 Digestive Health and Immune Support - A horse will show symptoms of a low immune system or digestive health issues through behaviour, we can identify the symptoms and activate healthy digestive, gut and gastrointestinal function. 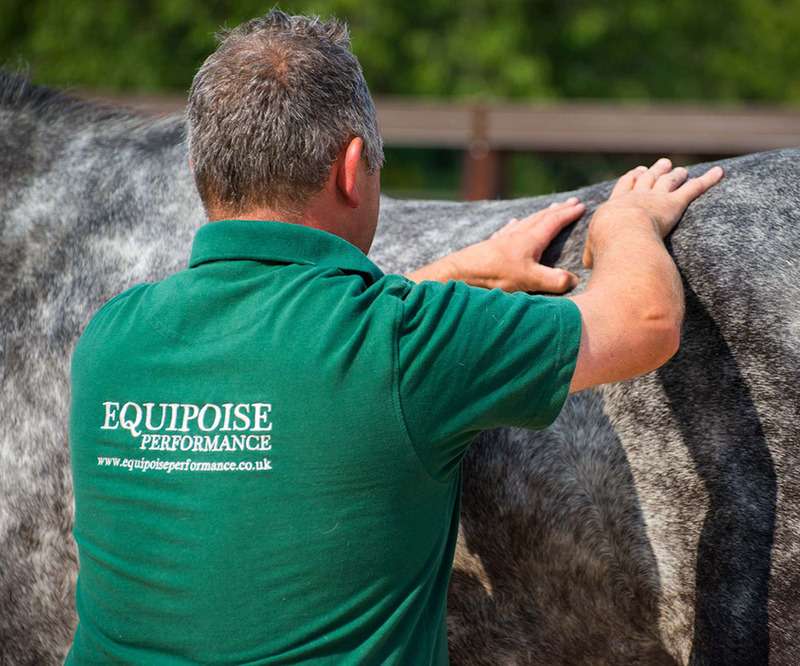 Joint and Respiratory Support - maintaining normal joint function and mobility is vital. A horses respiratory system can be affected by the horse’s environment alone! 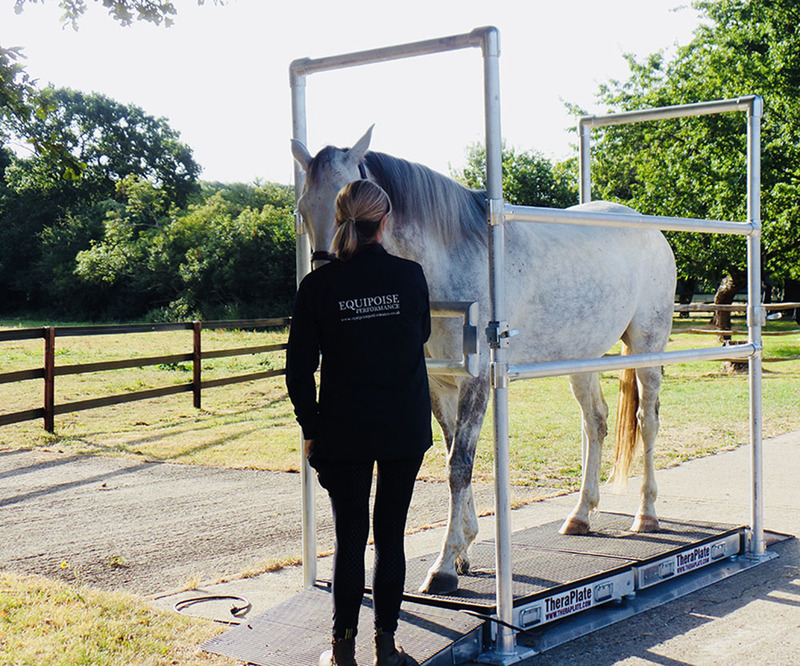 By supporting the horse’s overall health and wellbeing and by creating the correct environment, the horse has the ability to reach its equilibrium. • Pre-competition, during competition and post-competition. We have hand picked the very best team to offer a range of therapies and services.